Super Market is a large retail market with huge premises selling Grocery, Cosmetic, Electronics, Household with self service system. 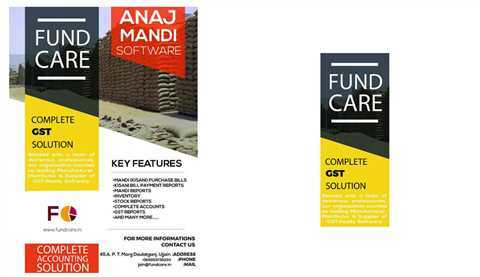 We provide Fundcare Software for Super Market, Retail store businesses with Accounts and inventory management. 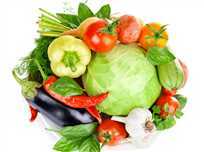 We are the one of the major developer of Super Market Software in Ujjain, (MP) India. We provide Supermarket Billing and Account Software service to our clients. 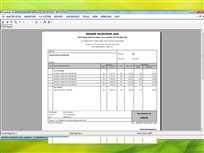 This software is used in various places for the purpose of billing stockkeeping and accounts. This software is enabled with easy functions and advanced options that makes the work easier and time saving as well. Growing Retail businesses can benefit from our minimal price software solution by reducing costs and improving managerial decisions. Why pay high overhead cost incurred from other expensive software, when you can save money with our affordable Billing Software fore retail store? Use this software to streamline business activities and gain powerful insight of your business's performance. Prevent loss by making informed decisions with accurate information and powerful reporting tools. FUNDCARE software provides all the features and functionality necessary to run a Supermarket Store point of sale system. Inventory tracking and advanced inventory reporting helps to identify the fast moving items. 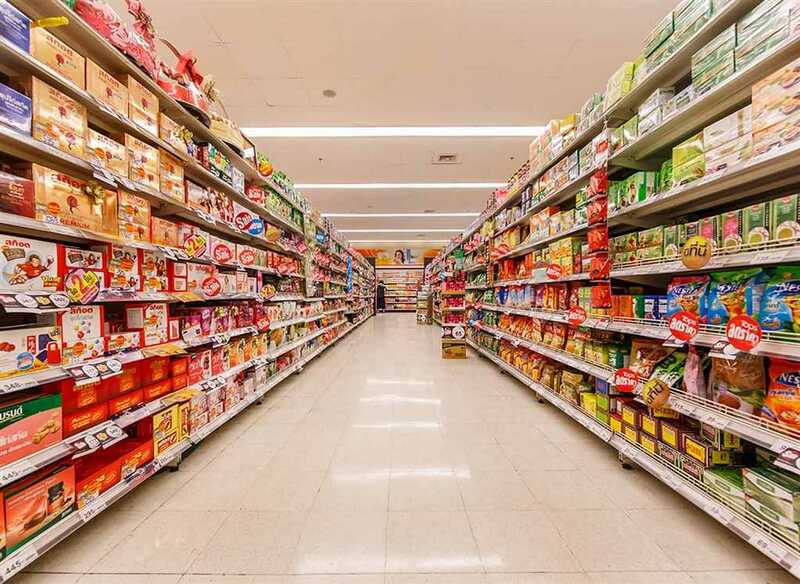 Stock levels can be set for each item in the store to ensure proper inventory levels are maintained and items are not over-ordered or over-stocked. This software may be implement at Super Markets, Hyper Markets, Grocery Shops and other merchant shops.